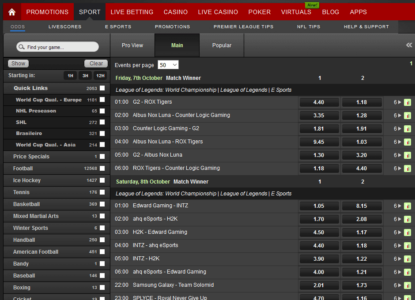 Decent Live Betting & Streaming coverage. Great support with Live Chat. Too much focus on Scandinavian Market. Asian Handicap only for big Leagues. 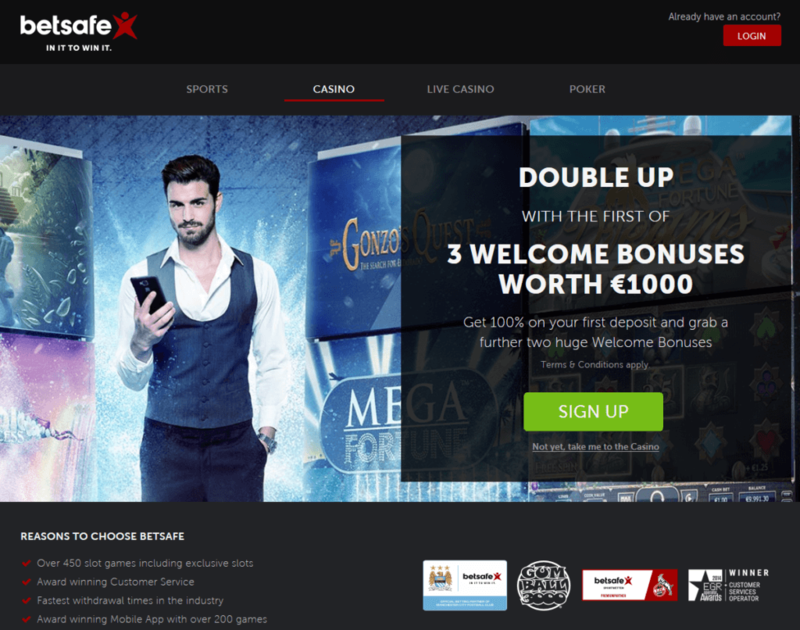 Betsafe is part of the BetsafeAB, which is a Swedish company, that offers several internet gaming products. 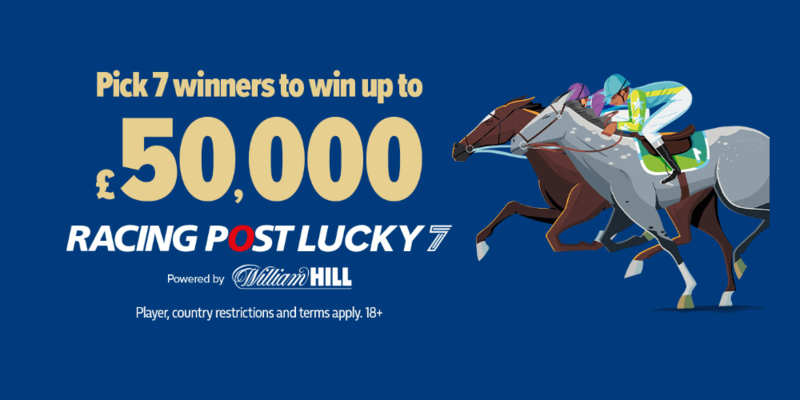 Their Sportsbook has been launched in 2006 and during the next three years the company launched its “Win on Almost Anything” campaign allowing customers to bet on almost every event there is, ranging from local elections in your country to the next Winner of the Noble Prize in Chemistry. In 2007 they also added Casino and Poker to its website. Currently they have over 400.000 active customers and is offering its services through several Malta-based subsidiaries. Our following step-by-step guide will show you how to easily set up your account within a few minutes. Please make sure to use our signup link to start the free registration process. You will now be redirected to their homepage, where you just need to click the ‘OPEN ACCOUNT’ button in the top right corner. Their sportsbook features close to 30 different sports. There are plenty of new and exciting competitions available, including rather unconventional choices like Bets on Politics and Business, TV Events and other special markets. 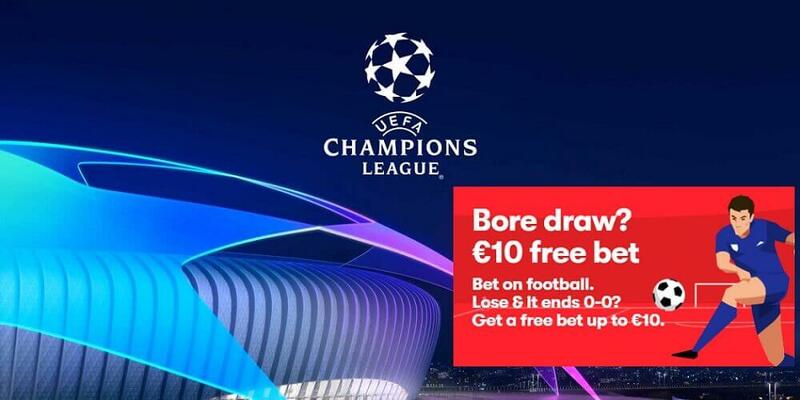 For the conventional sports like football, basketball or tennis they are offering a great selection of betting markets as well. The betting margin on those markets is approximately 4.9% which is great. It is safe to safe, you will find almost any available market here to enjoy a high quality betting experience. 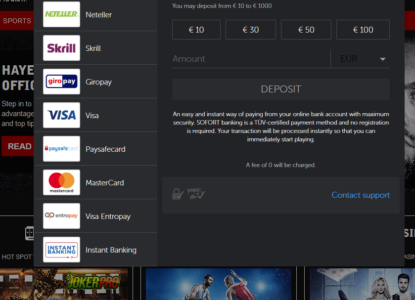 Especially, eSports fans should also check out our Betsafe eSports Sportsbook Review, where we have focused a bit more on the benefits for eSports betters. 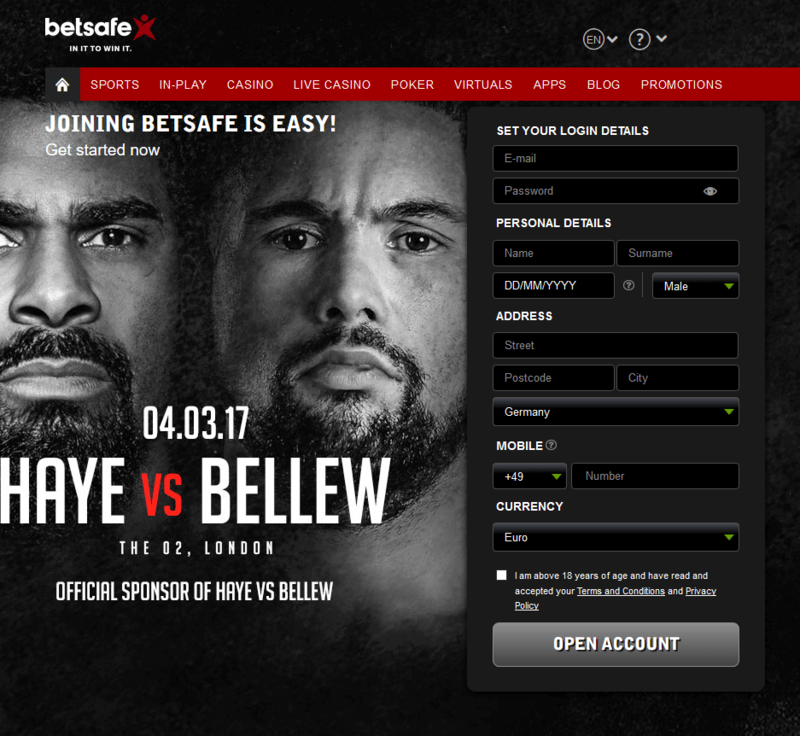 Betsafe has expanded its coverage over the years and it is now possible to bet on around 30 sports. Their odds are not the best on the market, but still good enough to compete with a lot of other sportsbooks. Especially, the Scandinavian leagues – Denmark, Sweden and Norway – are pretty well covered and you can find some really nice odds there. However, before you place your bets you should also check our Odds Comparison Page, where we provide you with an overview about the best odds for different events through different sportsbooks. You can easily find the most profitable sportsbook to place your bets. Give it a try and see how easy it can be to increase and maximize your winning by just picking the best site to place your bets. 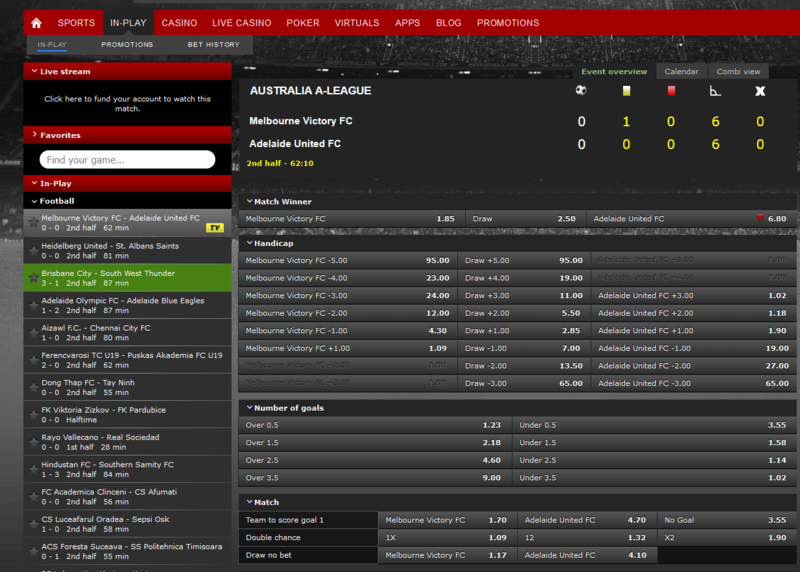 At Betsafe you can find a pretty good live betting coverage and most markets are available. If you are looking for more exotic stuff you should check out some other sportsbooks as well, but for the key markets you will find everything you need. 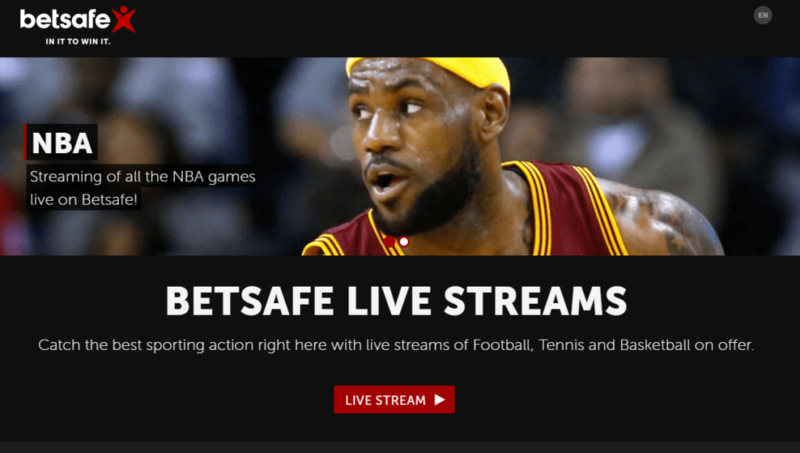 Unlike some of their smaller competitors Betsafe also offers live streaming for different markets. 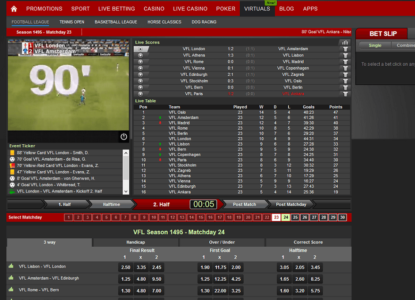 In combinationd with live betting, this will bring your betting experience to a whole new level of fun. Just watch your favorite teams live on screen and be able to instantly place some profitable live bets if the time is right. If you are looking for some more information about live streaming and which sportsbooks are the best, please check our Live Streaming Overview, where we have summarized a lot of details and information for you. 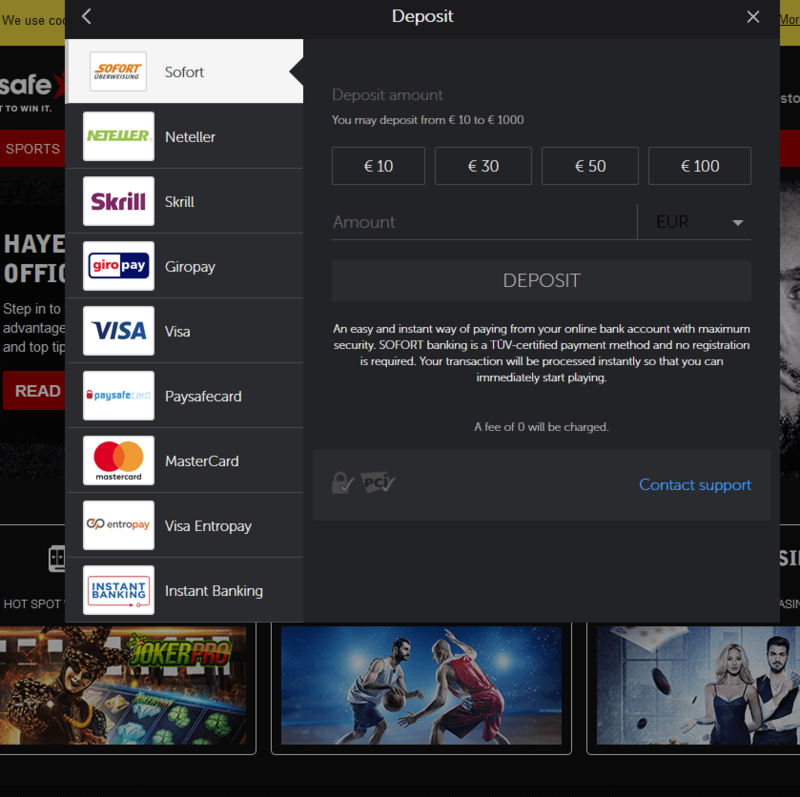 Betsafe offers a decent range of payment options, so that every customer will find a way to easily deposit into their sportsbook account. The following table gives you a quick overview about the most important payment options and their fees and limits. Betsafe is quite active when it comes to promotions and offers almost every month something new to their customers. Currently only one promotion is running, but you should definitely check our overview regularly, to not miss any additional value. Dunk a Weekend Free Bet – Place a minimum of 5 bets of at least €5 each live on the NBA, and take home an NBA free bet of €5. Get the winning assist by getting your free weekend bet! 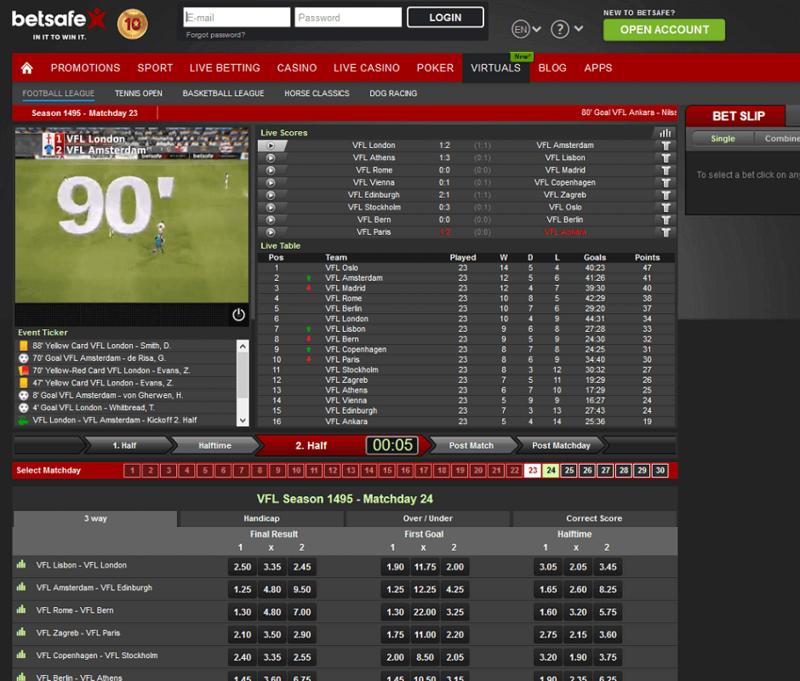 Betsafe is fairly new on the sportsbook market. Their website was launched in 2006 but has quickly become one of the best choices for bettors. 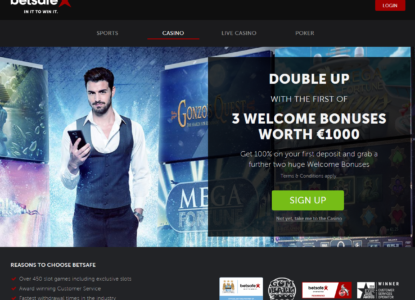 They offer its customers a big selection of products such as sportsbetting, poker and casino games. A unique feature is their fantastic customer support. You can contact the support 24/7 a week via e-mail, live chat and telephone. In order to increase their popularity they have never been hesitating to launch new expensive promotions and offered their customers some of the biggest online jackpots online, currently holding the online jackpot records with winners of €3.809.393 and €3.949.852 respectively. In 2010 the company announced their sponsorship of the world-wide known Gumball 3000 racing competition featuring such prominent names as Dolph Lundgren, Lewis Hamilton and Robbie Fowler. At that time they had 130 employees and was serving 450.000 customers. In May 2011 they were sold to Betsson for a total of €60 million. 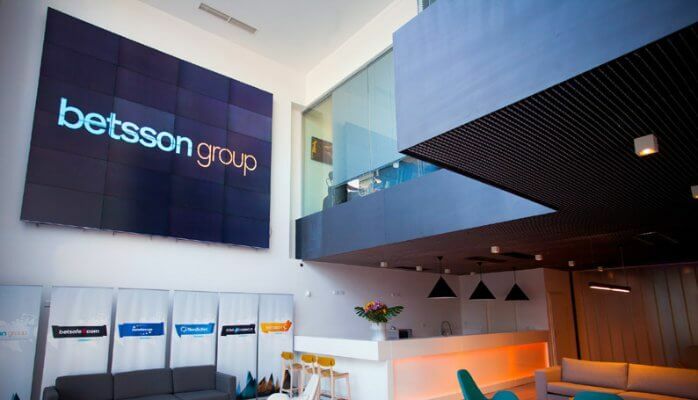 By that acquisition the Betsson company has become the biggest operator of gambling and poker, surpassing Unibet, in Malta. The acquisition grew Betsson’s active customers to approximately 419.000. It was rumored that their players would be moved to the Betsson.com website, but Betsafe is still operating as before and players kept their accounts and they are still running in 2016. Once again they decided to invest in the future by becoming sponsor of The Battle of Malta Poker Tournament. 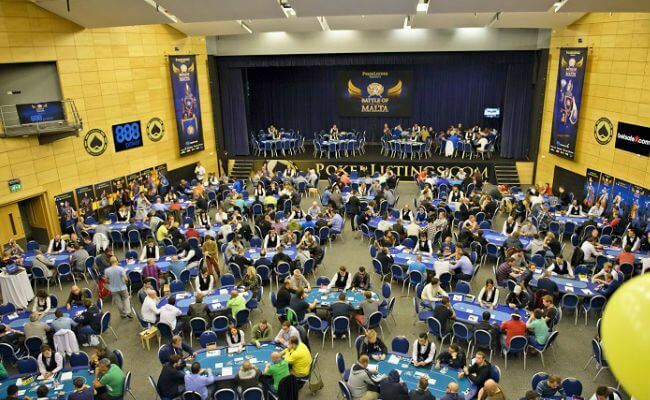 This tournament is a series of different poker tourney and has been voted Europe’s best Tourney. In 2014 their ambassador Felix Stephensen became runner-up finisher in the 2014 World Series Of Poker. It was a very successful period of time in the Poker segment for Betsafe overall. Betsafe was making progress in the betting area as well. The company announced that they have entered a sponsorship with the German Bundesliga football club FC Köln which is still running in 2016. Before and during the World Cup final between Argentina and Germany there were €490.563 placed in bets by 6130 customers. Another football club sponsorship has been made public in October 2015. The Premier League top club Manchester City became partners with Betsafe.com. The company is now their official betting partner for their men’s and women’s teams. This cooperation will allow customers to profit from exclusive promotional offers tied to Manchester City. Betsafe’s success is reflected in the Milestone of one million customers on the website. Moreover there have been more than 400 major jackpot wins paid out since the Casino launch, adding up to a total amount of €23.899.881. Licenses: Malta, United Kingdom, Republic of Ireland, Alderney. Head Office: Stockholm, Sweden with subsidiaries in Malta. Unlike some of its competitors Betsafe offers a native mobile app to their clients. Available for free customers can enjoy thrill of winning at the touch of their finger tips. You can live stream many big events, follow your favorite sports team and you can easily handle your deposits and withdrawals. You can use a mobile app for all your Android and iOS devices. The iOS app can be downloaded from the Apple Play Store. However, it is a bit more complicated with the Android app. The reason for that is Google’s strict policy against gambling and therefore they removed the apps from their store. However, most bigger sites are fully aware of this problem and provide a link to download the app on their sites and so does Betsafe. To download the Android app just click the following button and follow the instructions on the Betsafe Mobile website. Please note, you will also find several other sources where you can download the android app, but we would highly recommend to not use apps from an unknown source and only use the app from the original app from their homepage. 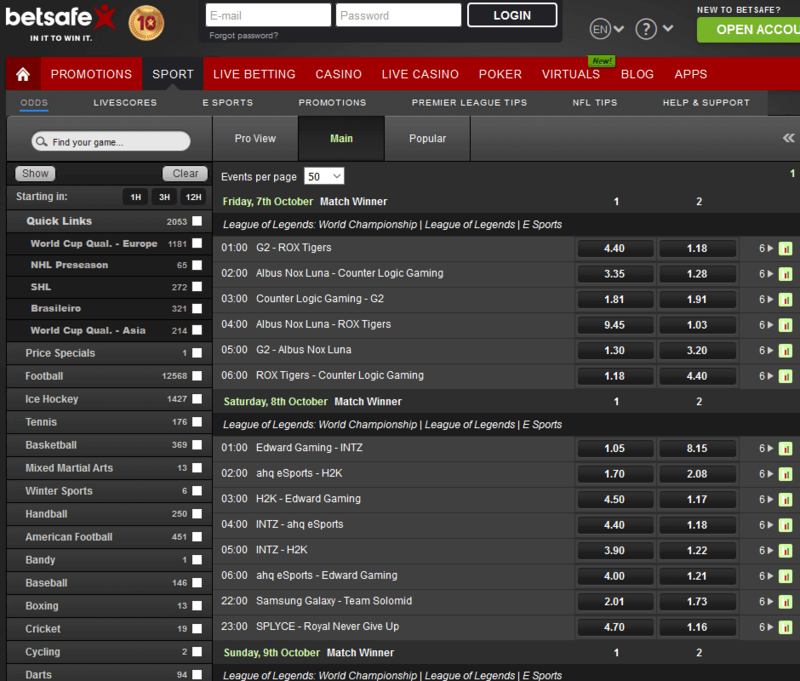 Live Betting: Yes, huge selection of events and many different betting markets are oferred. Sports & Leagues: Football, Olympics, Ice Hockey, Tennis, Basketball, Mixed Martial Arts, Winter Sports, Handball, American Football, Australian Rules, Badminton, Baseball, Boxing, Chess, Cricket, Cycling, Darts, Formula 1, Golf, Motorbikes, Motorsports, Music, Pool, Rugby League, Rugby Union, Snooker, Speedway, Volleyball, Politics and Business, TV Events, eSports, Table Tennis.